With over 4,600 hotels representing 9 brands across over 100 countries, the InterContinental Hotels Group (IHG) has a rolling need to deliver training opportunities that empower and enable staff to meet the promise of the hotel and its brands. PulseLearning has enjoyed a successful partnership with IHG since 2010 built on capability and trust. We have provided web-based training (WBT) and instructor-led training (ILT) solutions to IHG. We have provided professional and consulting services to augment available IHG. With over 60 IHG courses under our belt, we have produced more than 260 learning modules and objects. IHG has enlisted our localization services to create courses in a number of languages including Spanish (US), Chinese, Japanese, French, German, Italian, Turkish, Arabic, Thai, Russian, Brazilian Portuguese, and Bahasa Indonesian. 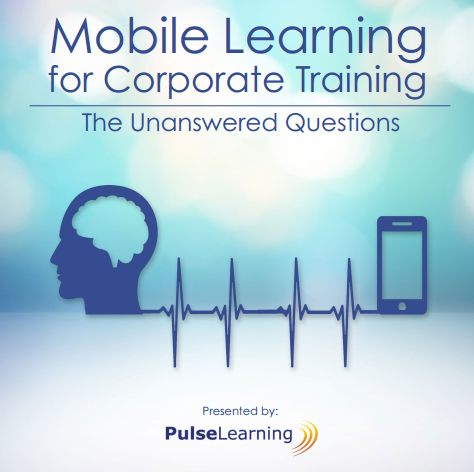 To date, PulseLearning has developed approximately 430,000 words of localized content for IHG. Together we have developed multiple eLearning courses including Compliance Training Program, Agent University Program, Business Advantage Training, and Credit Card Security. “Overall am very pleased with the quality of the course and would like to personally thank all involved in creating the IHG Business Advantage course.” – Lauren Grant , B2B Marketing Executive, IHG. “The eLearning program has been a tremendous success across the IHG Group. The program is extremely cost effective; the courses provided by PulseLearning deliver scale, consistency and efficiency, representing over a £2 million saving to date over previous instructor-led training.” – Simon Ford, Head of Risk Training Systems, IHG. “In IHG, we believe the best way to deal with a global issue is to localize. It is a matter of the scalability to be able to get our training to our global operations in a consistent manner. It’s been a delight to work with PulseLearning on our last few localization projects. We really appreciate the team’s effectiveness, responsiveness and professionalism.”- Rachel Wang, Global Risk Management IHG.